Lose harshness without destroying your mix. The Brainworx bx_refinement plug-in for UAD-2 and Apollo tastefully removes the harsh, hard edges of your tracks without dramatically altering the character and tone of your source material. 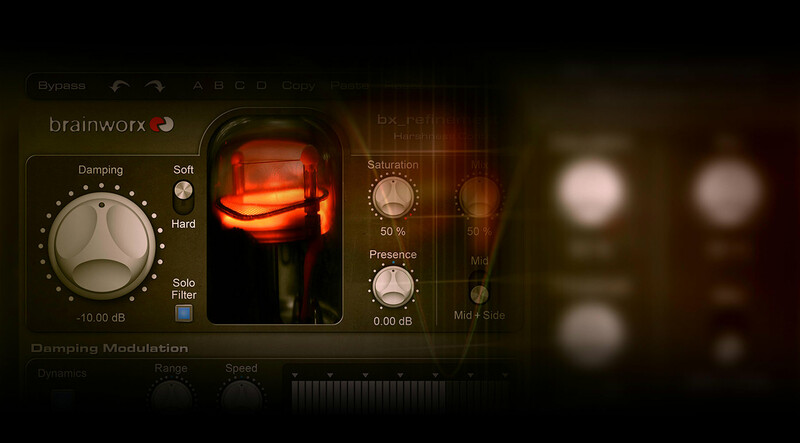 An exceptional mastering tool that also features M/S (Mid/Side) processing, the Brainworx bx_refinement imparts a tube-like analog smoothness and is a boon for mix engineers looking to tame unpleasant digital hardness on individual tracks.